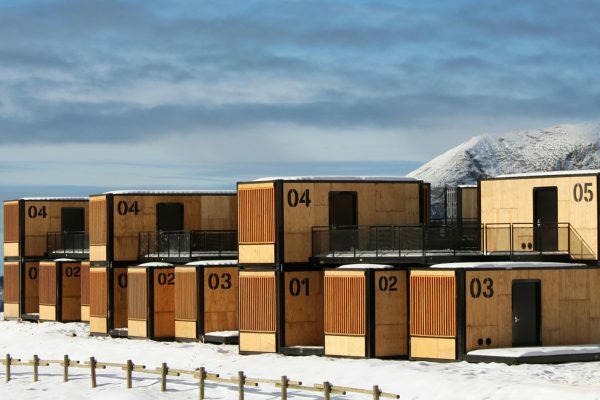 After furnishing millions of homes around the globe, IKEA decided it’s time to start furnishing the outdoors with a collection of homes for animals. 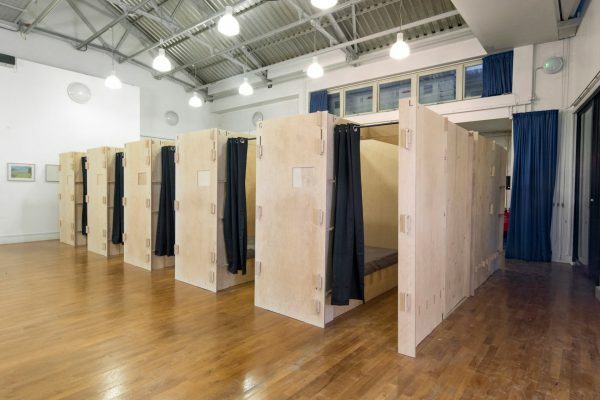 Made from wooden panels and easy to assemble, these modular sleeping pods are providing temporary accommodation for those without a home in London. 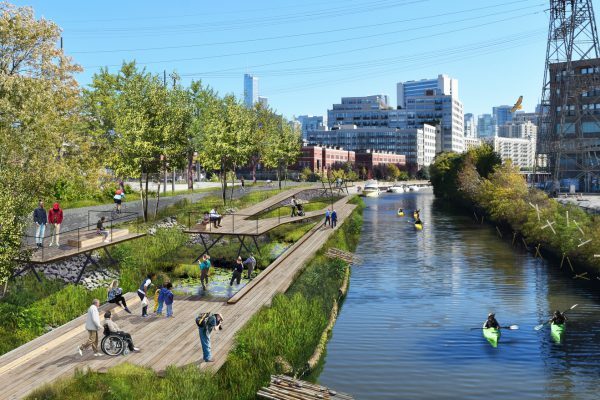 The world’s first floating eco-park – The Wild Mile – situated along the Chicago River is happening in 2020. 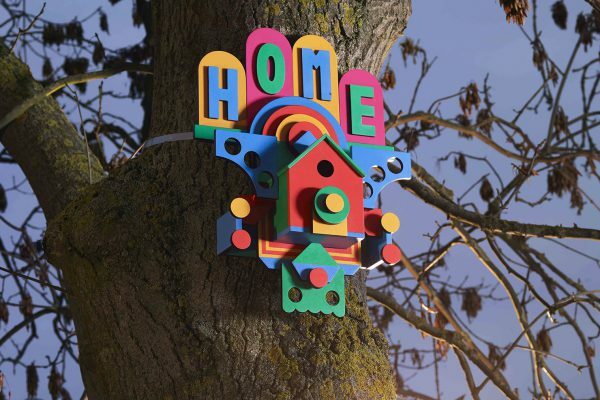 A group of children created a font to represent and improve the reputation of their neighborhood in Stockholm. 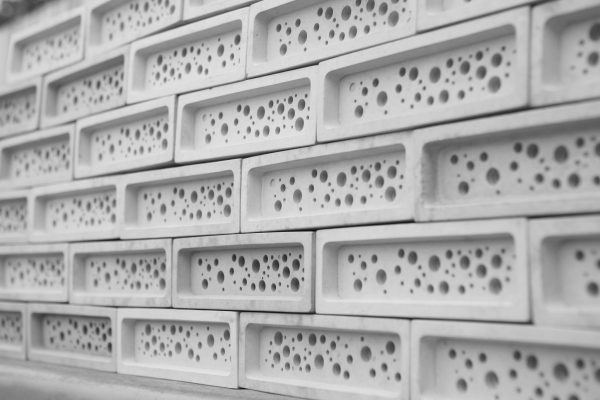 The Bee Brick is a simple and stylish attempt to revive urban biodiversity – an innovative and flexible nesting site for solitary bees. 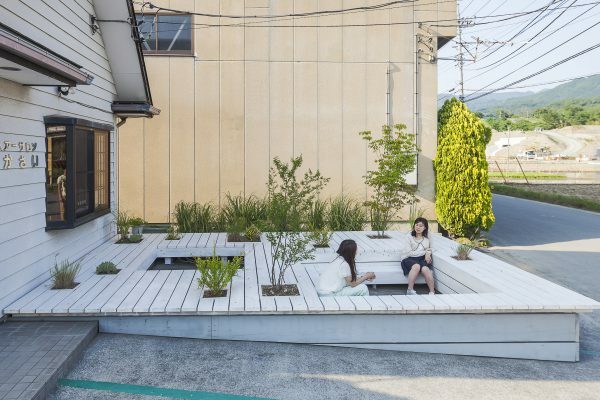 Due to a decline in sense of local community in Ichikawamisato, architect Jorge Almazán and his students have designed a planted terrace next to a barbershop building, where customers and by-passers can sit and chat. 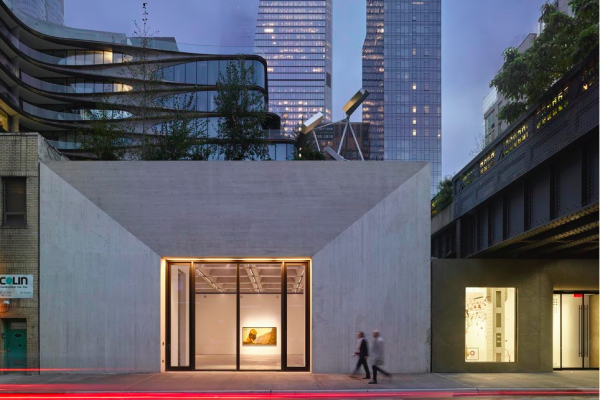 StudioMDA has set up two art galleries in Chelsea, New York which fill in overlooked space under the High Line park.